You may have seen recent media coverage regarding a new fiduciary rule approved by the U.S. Department of Labor (DOL). This regulation will affect my business and the financial industry as we work under a new set of rules and disclosure requirements but it should not dramatically impact the most important thing to me, which is my relationship with you. I want you to know that I am working with my broker-dealer, Cambridge Investment Research, Inc. (Cambridge) and its team of legal, fiduciary, and retirement experts as they are in the process of reviewing the details of the DOL rule. 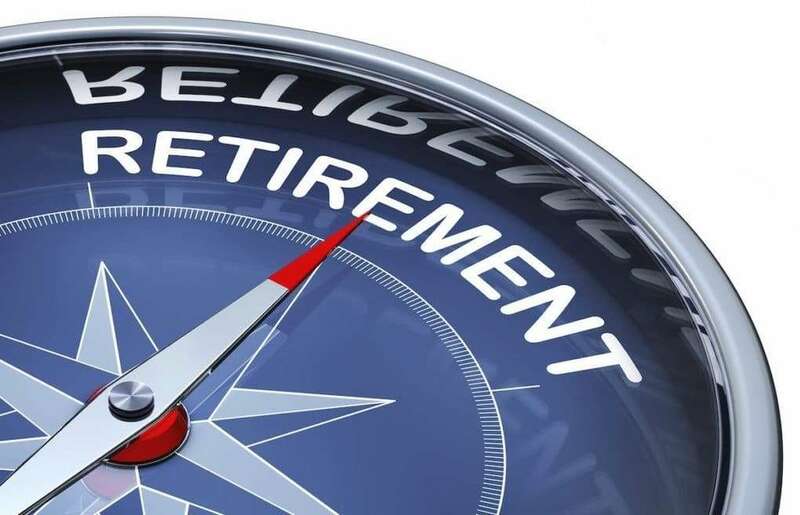 Given the DOL rule was posted with over 1,000 pages, we are expecting this to take a reasonable period of time to properly understand how this affects you as an investing client and me as your financial advisor, as well as the full scope of impact across the retirement industry. While the full details are unclear at this early stage, we are anticipating a “phased” implementation approach to the rule with some of the final rule’s changes taking effect in April 2017, and other requirements going into full effect on January 1, 2018. This phased implementation is appreciated so we can work together to decide what is in your best interests in terms of your investing and financial goals, while observing relevant requirements of this new DOL rule. At this point, Cambridge’s policies or processing of business related to retirement plans or IRA accounts have not changed. If you have any questions about our current fiduciary status or the rules under which we currently operate, please ask! I greatly value our relationship and plan to provide you with periodic updates as insight on the new rule becomes clear and applicable to your investing interests and goals.